Enter project details here then hit submit at the bottom of the page. 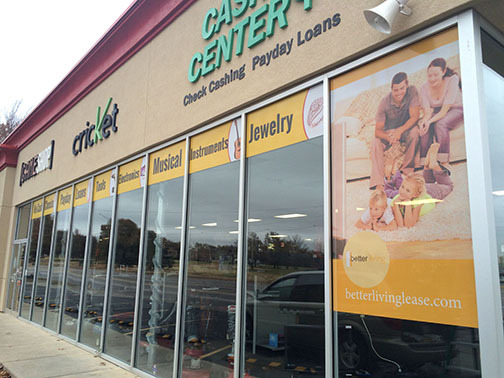 Window graphics are a great way to grab attention from the street or sidewalk. It increases awareness of your brand and draws people in. Ask about our options for perforated vinyl to allow visibility from the inside out. It can also cut down on the amount of sunlight that penetrates your windows by 40% Think of it like tinting your windows while advertising at the same time!